Worldwide, hundreds of millions of people have elevated blood levels of cholesterol, triglycerides, LDL (low-density lipoproteins), lipoprotein (a) and other risk factors. However, cholesterol and all other blood risk factors are considered only “secondary” risk factors because they can only cause damage if the blood vessel wall is already weakened by vitamin deficiencies. Thus, elevated blood levels of cholesterol and other blood risk factors are not the cause of cardiovascular disease — they are the consequence of the ongoing vascular disease. 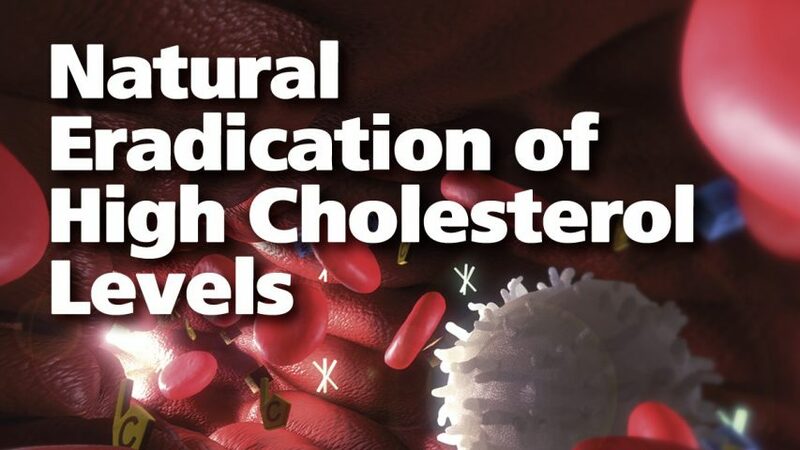 Modern Cellular Medicine provides a new understanding about the factors causing the rise of cholesterol and other secondary risk factors, as well as their natural prevention. Cholesterol, triglycerides, low-density lipoproteins (LDL), lipoprotein (a) and other metabolic products are ideal repair factors, and their blood levels increase in response to a structural weakening of the artery walls. A chronic weakness of the blood vessel walls increases the demand and, thereby, the production rate of these repair molecules in the liver. An increased production of cholesterol and other repair factors in the liver increases the levels of these molecules in the bloodstream and, over time, renders them risk factors for cardiovascular disease. Thus, the primary measure for lowering cholesterol and other secondary risk factors in the bloodstream is to stabilize the artery walls and, thereby, decrease the metabolic demand for increased production of these risk factors in the liver. Therefore, it is not surprising that Dr. Rath’s Cellular Health recommendations help to stabilize the artery walls and, at the same time, help to decrease blood levels of cholesterol and other risk factors naturally. Cellular Medicine helps to expand the understanding about the different factors influencing one’s personal risk factor profile. Your basic levels of cholesterol and other blood risk factors are genetically determined and cannot be changed. The two factors you can influence to lower your risk are diet and — above all — intake of specific essential nutrients that regulate cellular metabolism. Scientific research and clinical studies have already documented the particular value of vitamin C, vitamin B3 (nicotinate), vitamin B5 (pantothenate), vitamin E and carnitine, as well as other components of Dr. Rath’s Cellular Health recommendations, for lowering elevated cholesterol levels and other secondary risk factors in the blood. Interestingly, some patients report a transitory rise in cholesterol levels when they start taking vitamins. Because the rise in blood cholesterol levels is not the result of increased cholesterol production, it has to come from other sources — primarily atherosclerotic deposits in the artery walls. This important mechanism was first described by Dr. Constance Spittle in the medical journal The Lancet in 1972. 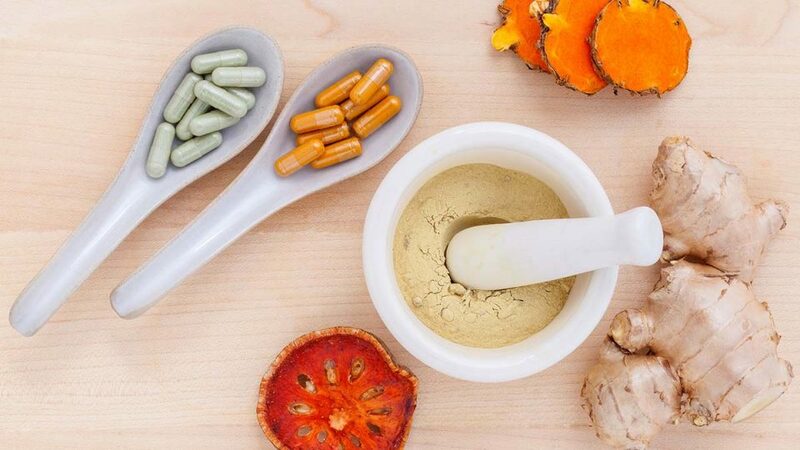 She reported that vitamin supplementation in patients with existing cardiovascular disease frequently led to a temporary increase of cholesterol levels in the blood. In contrast, the cholesterol levels of healthy test persons did not rise with vitamin supplementation. The temporary rise in cholesterol is an additional sign of the healing process in the artery walls and the decreasing of fatty deposits. The mechanism described here is, of course, not only valid for cholesterol, but also for triglycerides, LDL, lipoprotein (a) and other secondary risk factors, which have accumulated over decades inside the artery walls and have been slowly released into the bloodstream. Should your cholesterol levels rise when you start following these recommendations, it can indicate the reversal of existing deposits in your artery walls. You should continue the vitamin program until, after several months, the blood level of cholesterol decreases below the initial values. A diet high in soluble fiber (e.g. oat bran, cereals and pectins) can further decrease cholesterol and other secondary risk factors in the blood. The effect of vitamin C on the blood levels of cholesterol and other blood fats has been documented in numerous clinical studies. More than 40 of these studies have been evaluated by Dr. Harrie Hemilä of the University of Helsinki, Finland. In patients with high initial cholesterol values (above 270 mg per deciliter), vitamin C supplementation was able to decrease cholesterol levels up to 20%. In contrast, patients with low and medium initial values of cholesterol showed only a slight cholesterol- lowering effect or the levels stayed the same.